Sometimes we think that if we could change something from our past, our whole life would turn out differently. 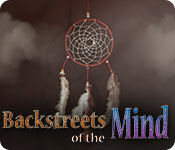 In Backstreets of the Mind, join a man who has been given the ability to travel through time and change his own past. He'll have to face the mistakes of youth, the challenges of college life and the missed opportunities of the workplace to try and change the sequence of events. 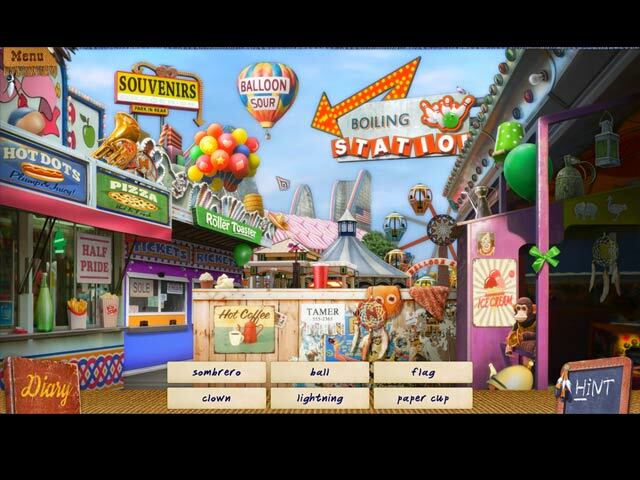 Avid gamers will enjoy stylized mini-games with old game animations. 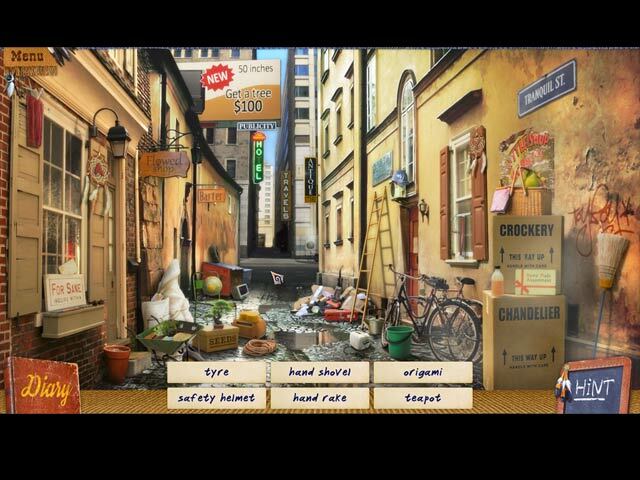 Backstreets of the Mind features hidden object gameplay where you search for strange titles in locations which look like plain signboards at first glance. At the same time, you'll be trying to place the "right" thoughts into our hero's mind in order to change his destiny. All of this is accompanied by excellent original soundtracks and an engaging story.